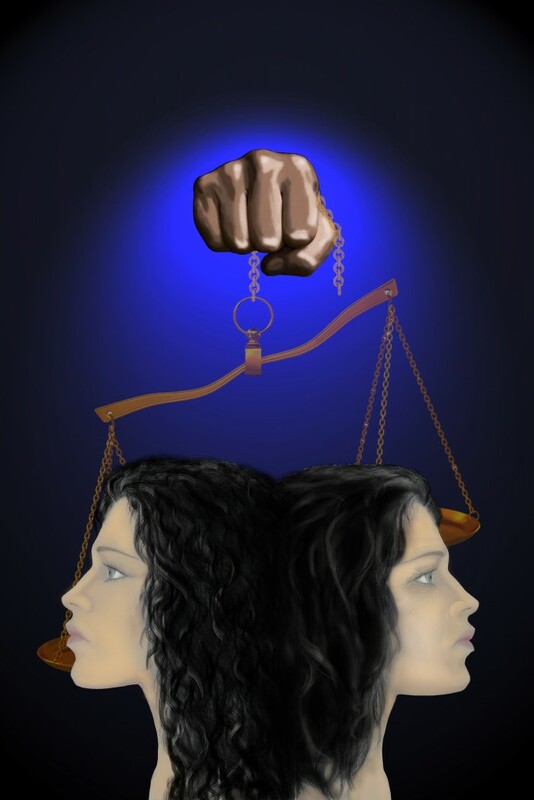 This will be the front cover image for The Balance, although the background may change as the cover design is completed. The Balance, a Young Adult Novel, takes place 200 years after Armageddon. Phoebe, the last genetically engineered “Sensitive”, struggles to survive in The Land, ruled by the Council of God.